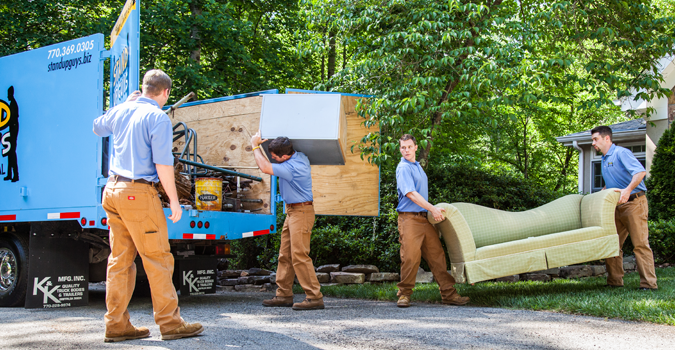 Are you finally ready to get rid of that old junk furniture taking up space in your home or office? If so, then don’t wait any longer. 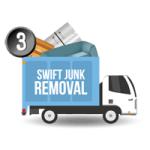 Just leave it up to The Stand Up Guys Junk Removal Crew to take care of all your junk furniture removal needs. 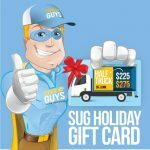 You won’t find a better price, more outstanding customer care, or just overall awesome service on your furniture removal needs then with the Stand Up Guys Junk Removal Crew. 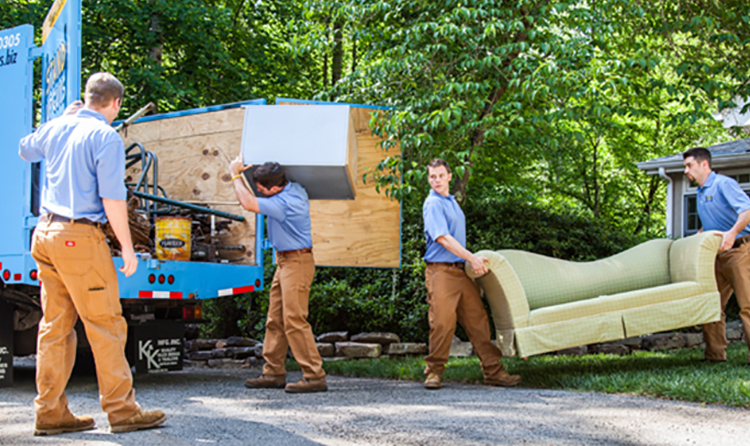 From beginning to end, we manage everything. 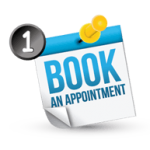 We’ll take care of the lifting, loading and hauling. 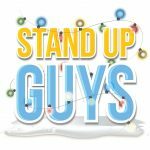 You’ll have peace of mind, knowing you wont have to lift a finger when you hire The Stand Up Guys! 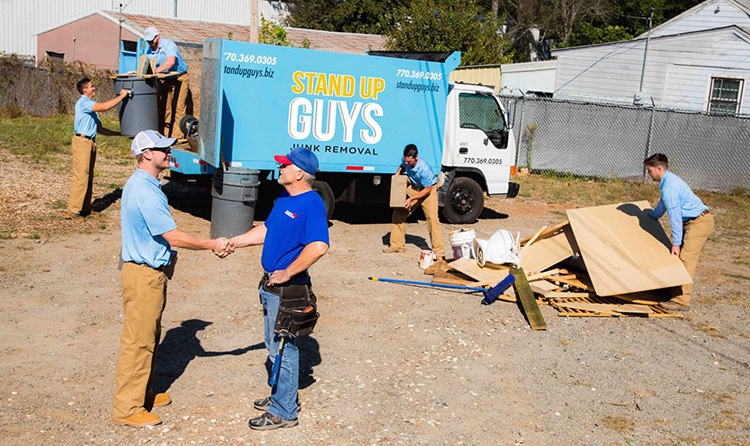 Call the professionals at Stand Up Guys Junk Removal, we’ll send out one of our many friendly uniformed crews and truck to offer you a free, upfront estimate today! 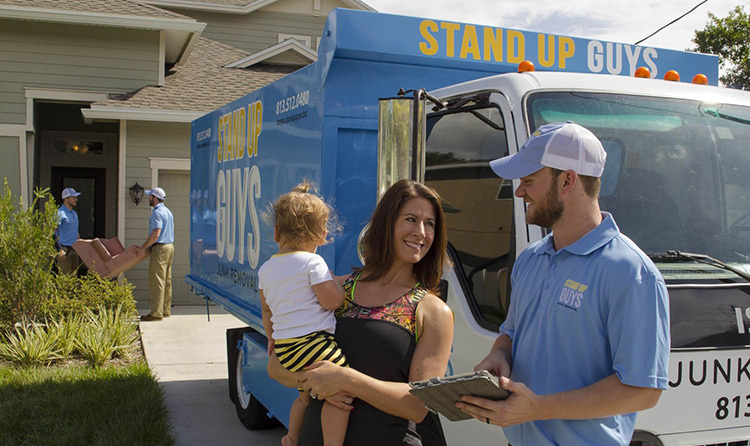 The Stand Up Guys Junk Removal Crew will come in and get rid of any of those unwanted items you have, including: old sofas, desks, dressers, tables, or any other kinds of furniture, and much more. 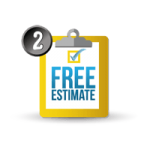 Our clean cut, professional crews will handle all your furniture removal with care and responsibility. 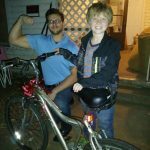 We also donate a large portion of the quality-used furniture we receive, to both Goodwill, Salvation Army, and other non-profit charities and organizations in your local area. 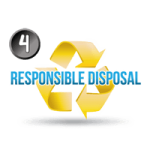 For the furniture that is in too bad of shape to be donated, we dispose of it responsibly & properly for your piece of mind.